Vacation Rental Listing 2 bed 2 bath in Sarasota, FL. Beautiful Condo on Siesta Key! 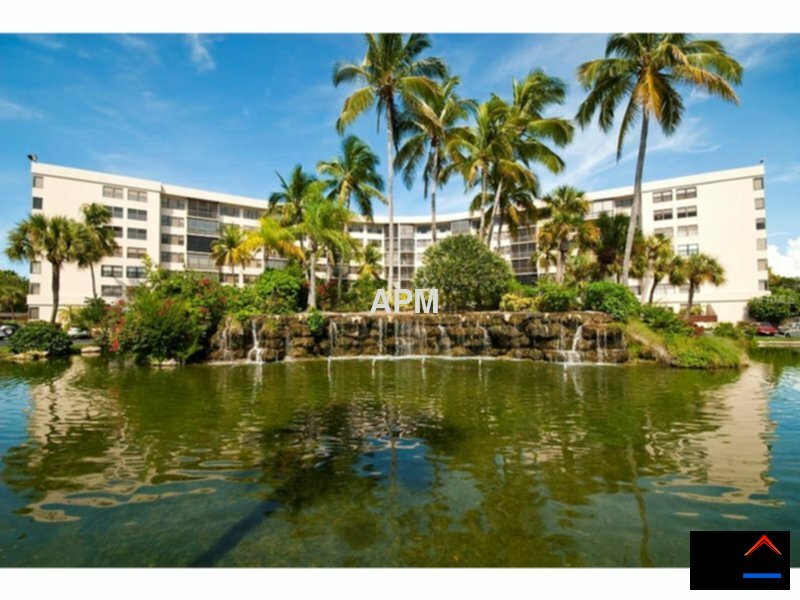 beautiful condo on siesta key!